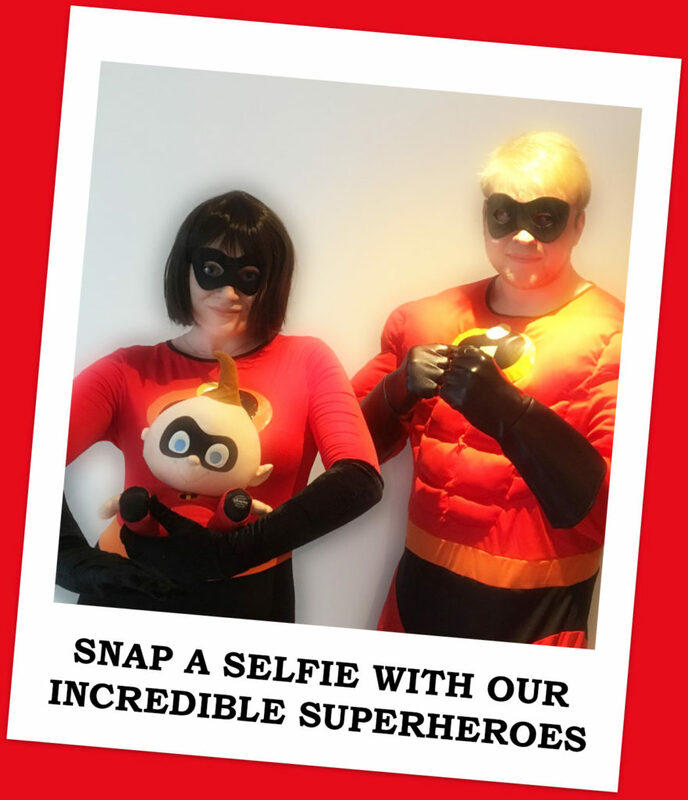 We’ll be celebrating the release of Incredibles 2 with the help of our very own superheroes at Cineworld in Crawley on Saturday 14th July. Come and join us from 10am for selfies in exchange for a small donation in our buckets. We’ll also have our stall in the foyer, selling lots of pocket-money toys, as well as our lucky dip for the little ones.